Looking for a book to read? Not quite sure what you want? 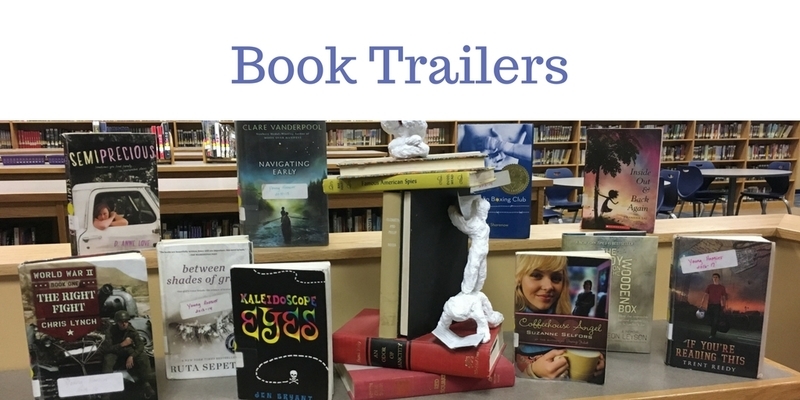 Check out these Book Trailers! Many of them are created by Miss Huxford and Shenandoah High School students! Those at the top are our newest additions. The bottom half is an alphabetical buffet of past creations!